A respected Christian maths teacher at a school in Oxfordshire is facing discipline for ‘misgendering’ a student. But on November 2, a complaint was made that Joshua referred to a pupil as a ‘girl’, rather than the desired ‘boy’. “I have a deep conviction that we are all made in God’s image, male and female. 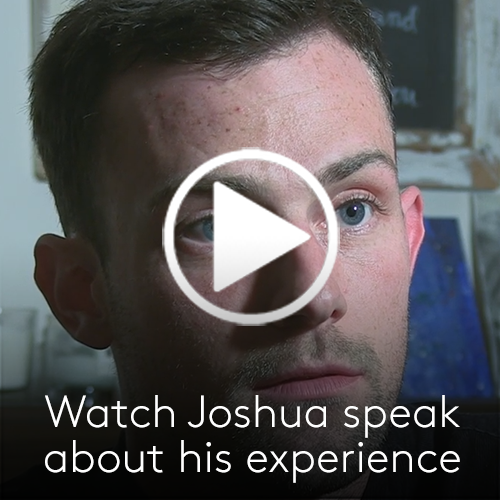 Since Joshua’s story hit the newspapers on Sunday, his case has been featured all over the news – on TV and radio as well as newspapers. Along with Andrea Williams, Joshua appeared on ITV’s This Morning and has since given interviews to numerous radio stations. Nearly all the major UK newspapers covered the story, including in-depth articles in the Mail on Sunday, the Mirror and the Sun. It’s caught the attention of media around the world too – including the Washington Times and news services across Europe, Russia and China. 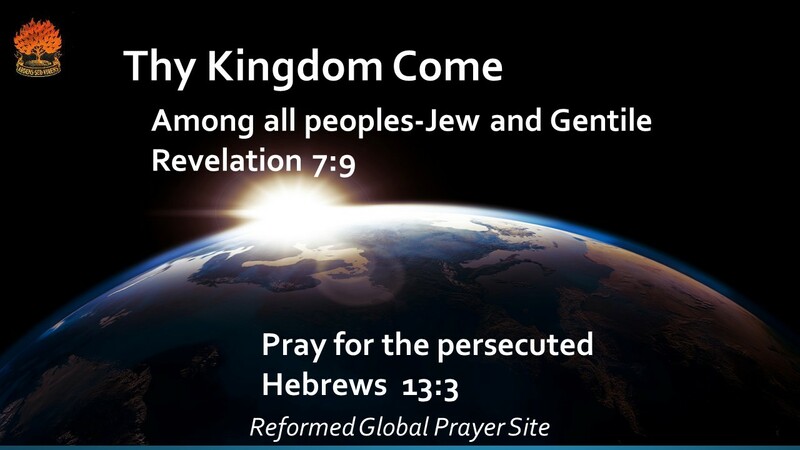 ← Persecution of Christians-almost all you need to know.